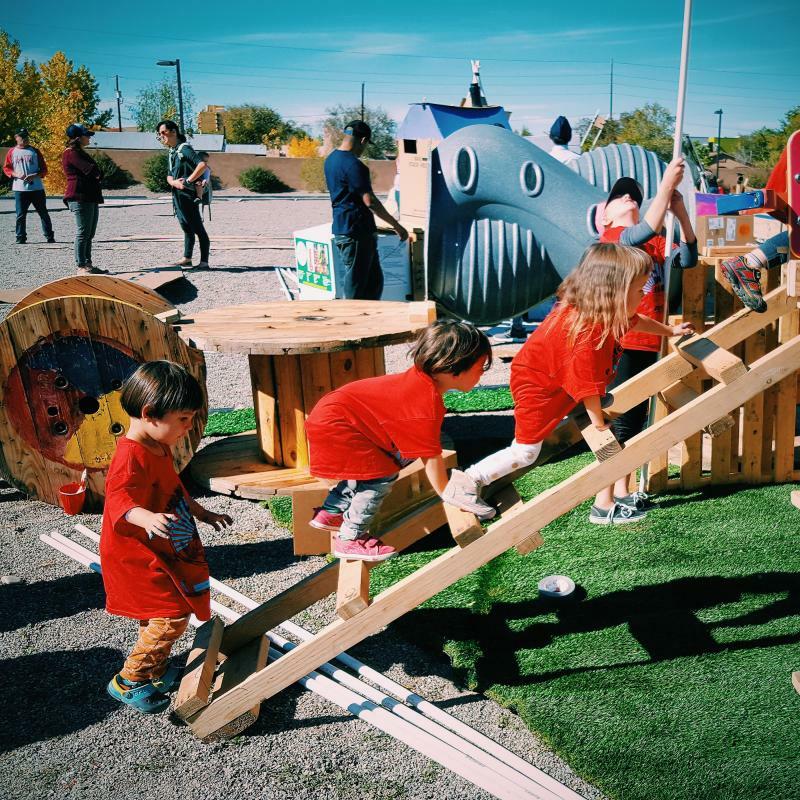 A Pop Up Playground is a temporary event in the tactical urbanism family that brings people together around an activity to raise awareness of an issue or need. 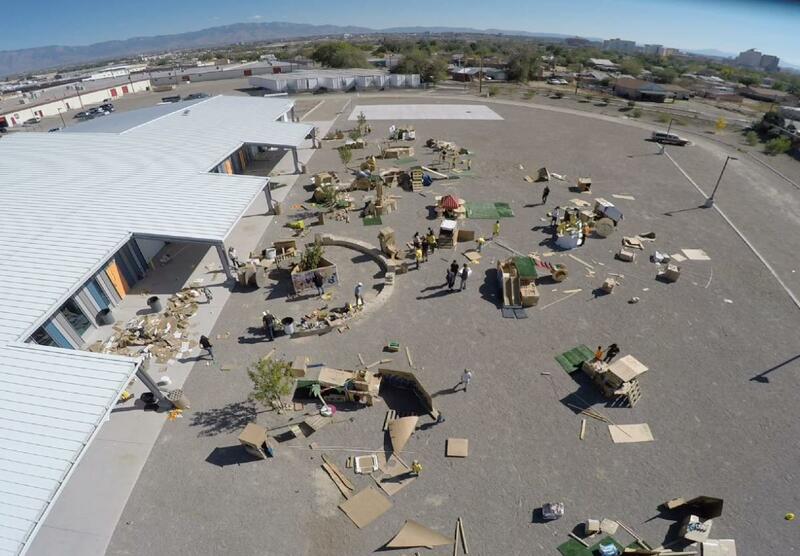 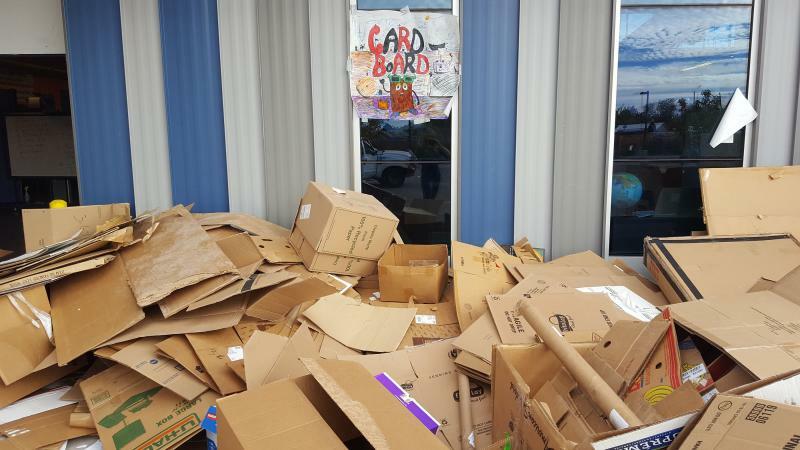 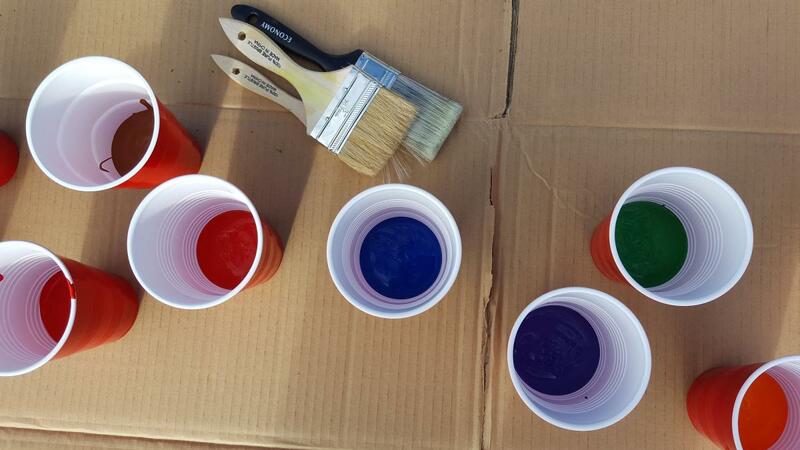 With a variety of donated or recycled loose parts like cardboard, PVC pipe, wire spools or wooden pallets, participants have the freedom to build whatever they want and then take it all apart. 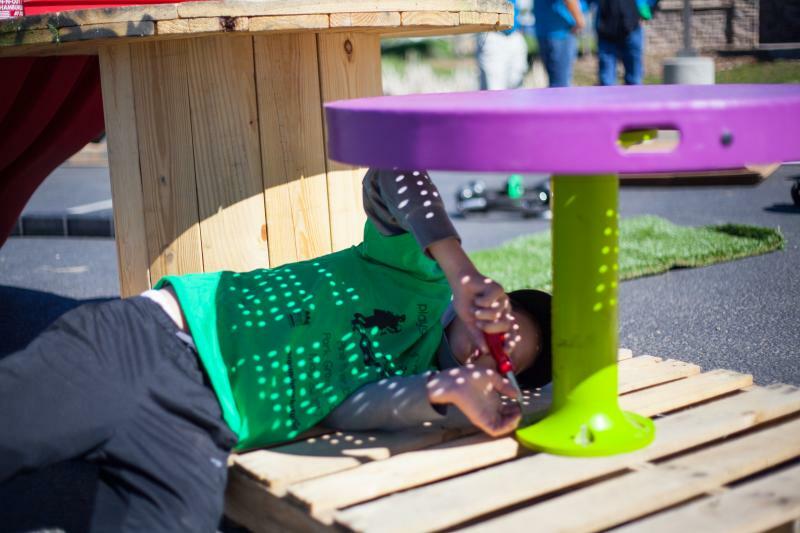 Groundwork Studio has led four separate pop up playground efforts and is currently in the planning process for several more with nonprofit and municipal clients. 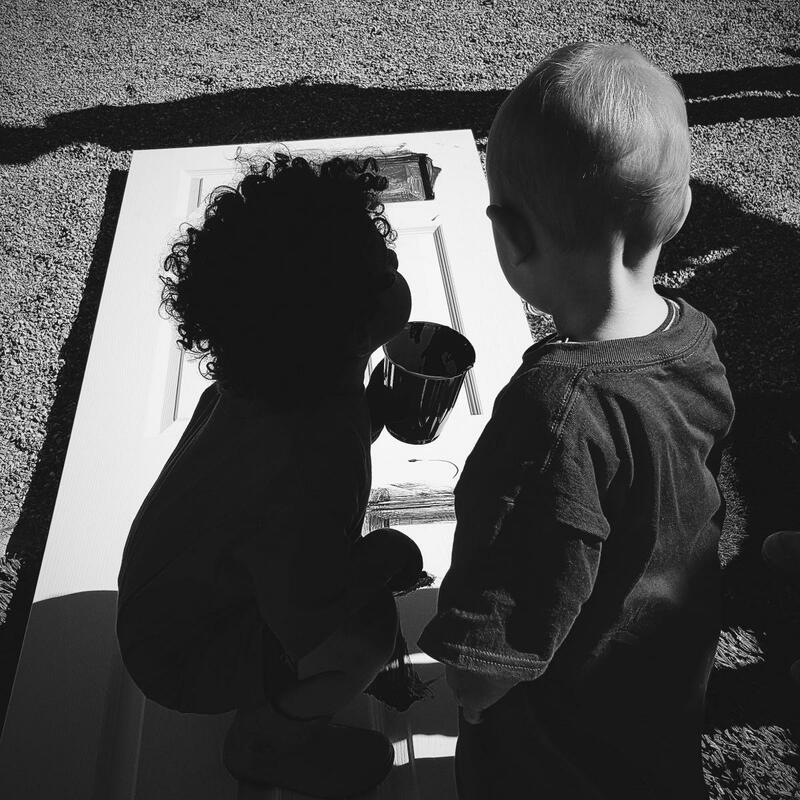 Local businesses and organizations provide materials, support and volunteers which reveals and creates partnerships. 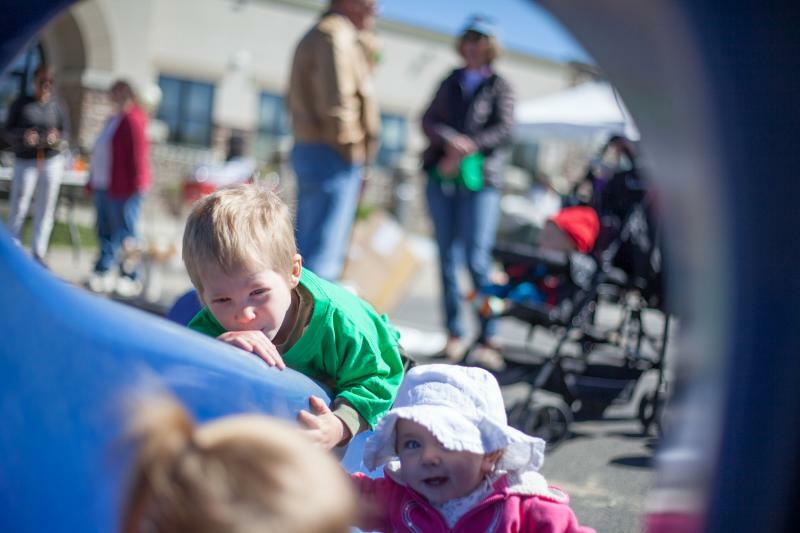 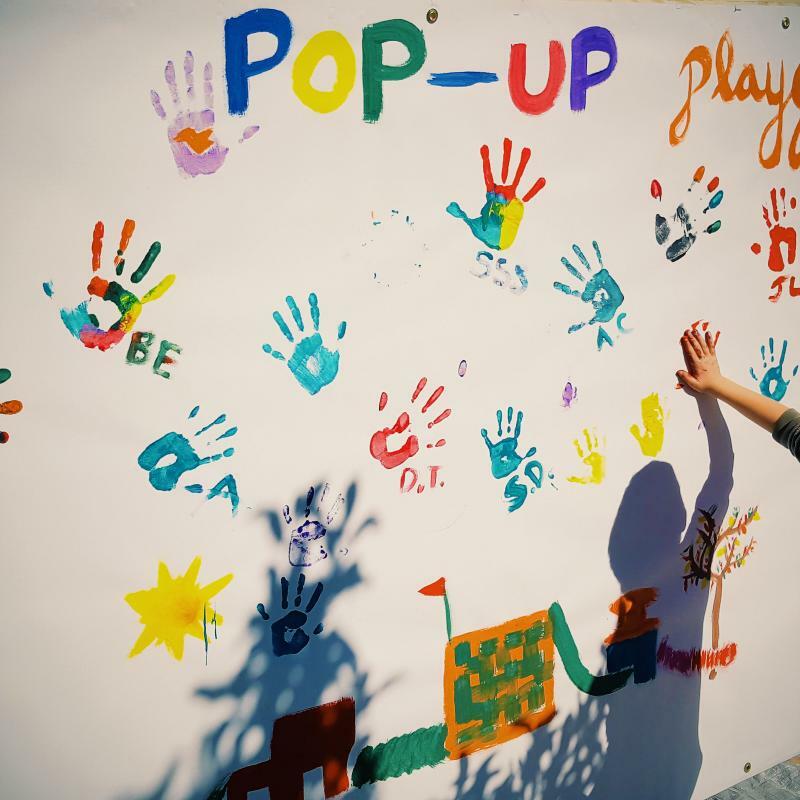 Pop Up Playgrounds and other pop up play events bring a diverse group of people together to identify and problem-solve issues surrounding community needs and resiliency.